With late payment fees of $39 or more, credit card companies make millions of dollars a year just because we are a little late in making a payment. What can you do? 1. Be aware of the rules of your credit card. For example, many credit cards offer low rates, but if you are late by one day not only will you pay a late fee, but your rate will jump up, meaning it will cost you more money! 2. If you are paying by mail, make sure you send the payment and payment coupon, at least a week before the due date. 3. If you are paying by online bill payment, schedule your payment 2 or 3 days before your due date, to ensure that your payment is credited on time. 4. If you find that your credit card payment comes at an inconvenient time, ask your credit card issuer to change the due date to assist you in managing your money. 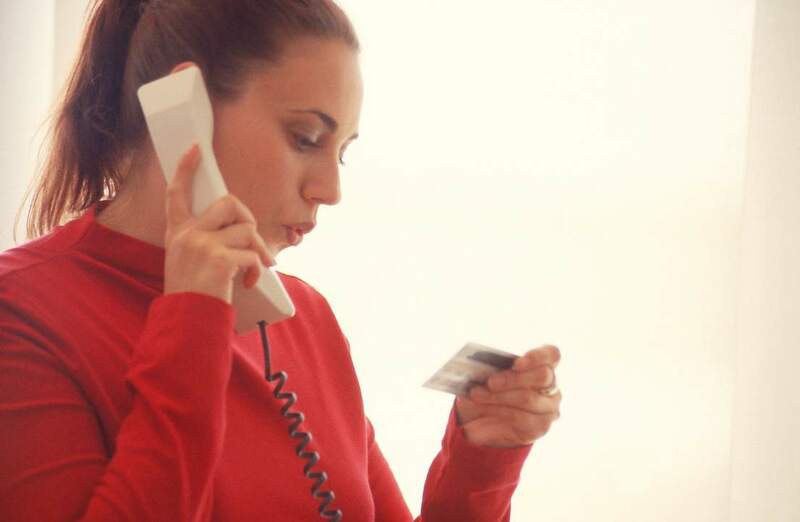 Most credit card companies would be able to do this for you. These are just a few common sense tips to help you manage your money and avoid paying fees when you don’t have to! A good credit score is a valuable asset. One that will mean lower loan rates, which will save you hundreds or thousands of dollars over the life of a loan. Every time you apply for a credit card, mortgage, car loan, or insurance policy, your application is judged in part by your credit score. Lenders use your credit score to determine whether to grant credit, and at what cost. The higher the score, the more likely you are perceived to repay the credit, and at a lower rate. Fortunately, you can take steps to boost your credit score. These tips can maximize your score and influence your credit-worthiness AND reduce the rate that you will pay! 1. Be punctual. Late or missed payments, foreclosures, and bankruptcies have the greatest negative effect on your credit score. This accounts for 35% of your credit score, so make sure to pay your bills on time. 2. Check your credit report regularly. Don’t let inaccurate information ruin your credit score. Consumers are entitled to one free credit report per year, which you can get online at annualcreditreport.com. Or visit any branch of First New York FCU and we’ll review your credit report with you. 3. Keep debt in check. Try to keep your account balances below 50% of your credit limit. About 30% of your credit score is based on the amount you owe in relation to your credit limit. For instance, if your credit card has a limit of $2,000, keep the balance less than $1,000. 4. Avoid excessive inquiries. New inquiries for credit account for 10% of your score, and a bunch of new credit requests—in a short period of time—can reduce your score. 5. Keep accounts open. Time is one of the most significant factors that can improve your credit score. Fifteen percent of your credit score comes from how long you’ve been managing credit. Closing old accounts—especially ones with a good payment history—shortens your credit history and lowers your score. Lenders take into account the average age of your accounts, so an older account can help balance newer credit. 6. Keep a healthy mix. The remaining 10% of your credit score depends on the types of credit you’re using. Make sure to have a healthy mix of credit. This includes things like a mortgage, a credit card or two, a car loan, and perhaps a retail card. First New York FCU can help you acquire the mix you need and give you tips on how you can improve your credit score. Visit us or call us today! The latest First New York FCU podcast is now available to download. The topic of this podcast is Identity Theft, and we’ll outline the steps you should take for Identity Theft prevention. Here is the MP3 version. You can click to open and listen to the podcast using your computers audio software, or you can right click the link and save it to your hard drive to listen at a later date on your MP3 player.